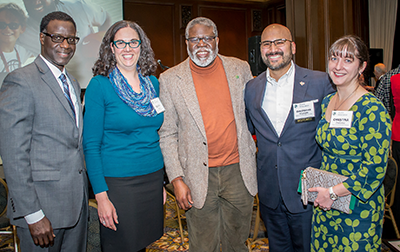 Graduates who are impacting their communities, the world and Cleveland State University in unique and creative ways were honored at the second-annual Alumni Recognition Awards. 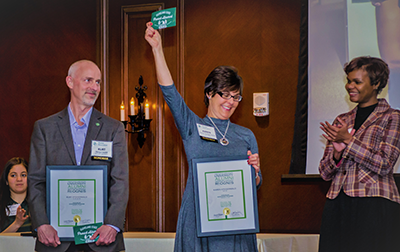 The event also saluted CSU’s third class of Fascinating Alumni. 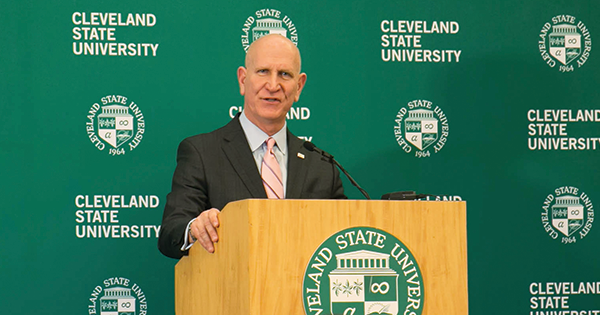 Both are juniors in CSU’s Honors College and leaders in the 1964 Society – Monk as president and Lewis as pride and traditions manager. 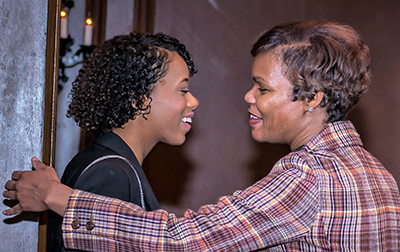 The 1964 Society is a student organization that promotes relationships with alumni through networking, philanthropy and professional development. 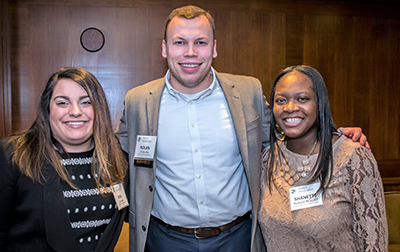 The 5 Under 35 panel discussion series helps prepare students for life after graduation by featuring five panelists under age 35 talking about their post-CSU experiences. 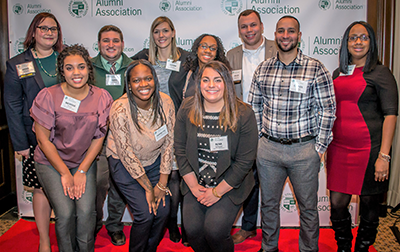 Based in Arizona, this group is one of CSU’s most active alumni chapters outside the Cleveland area, even hosting one of the first Homecoming events outside of campus. The digital content manager at Nestle is a member of CSU’s Young Alumni Council and serves as treasurer and director of programming. Alvarado is executive director of Slavic Village Development. Williams is Cleveland’s Police Chief. Flowers is the longest-serving current member of the Alumni Board of Directors and former president of CSU’s Black Alumni Organization. 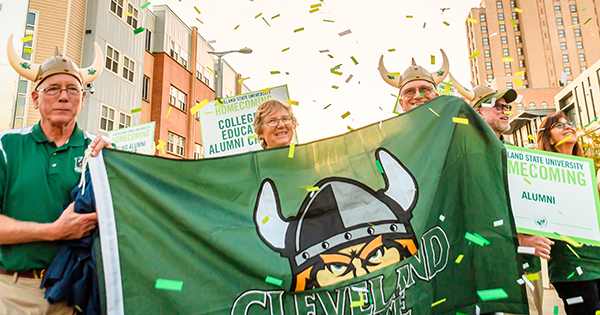 The Steigerwalds organized a large group of 1980s-era alumni to march in CSU’s 50th anniversary homecoming parade. He is a member of the Alumni Board of Directors. 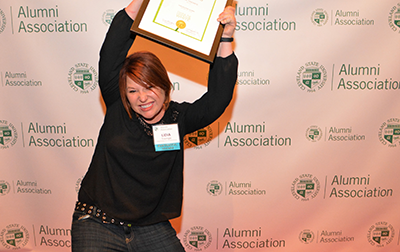 She is helping CSU form a nursing alumni chapter. Rodriguez-Carbone has overcome adversity and today is a community outreach coordinator for Lifebanc. Brandt and his wife created Robby’s Voice. Named for their son who struggled with drug addiction and passed away in 2011, the foundation brings drug awareness and education to families, schools and communities in need. 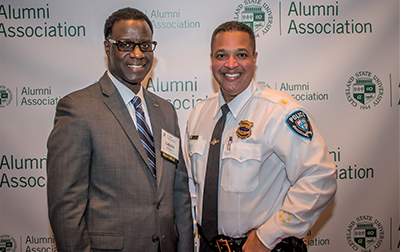 Both are in CSU’s Athletics department and work with the Alumni Office to create joint athletic/alumni events. 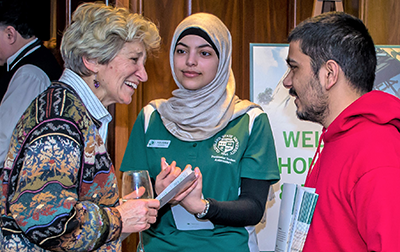 For 50 years, the professor of marketing and international business has been a champion of educational excellence who has impacted thousands of students. He will retire in June. Now retired, he spent 40 years as an educator, including 35 years teaching at-risk students in the Twinsburg schools. He is an inductee in the Ohio chapter of the National Wrestling Hall of Fame. He holds a number of patents and spent 26 years with Procter & Gamble as a senior scientist in the cell and molecular biology department, where he was a top investigator of toxic shock syndrome. She has visited six continents, was a Peace Corps volunteer in Guyana, and currently teaches science in China. In 2016, she was recognized for her work at the White House-sponsored United State of Women Summit. The first female inducted into CSU’s Athletics Hall of Fame taught and coached at Laurel School and Notre Dame College, and today is director of events and programs for the National Senior Games Association. The “babushka lady” is making ethnic foods and traditions cool again as co-owner (with her mother) of Rudy’s Strudel and Bakery in Parma – known far and wide for its Fat Tuesday paczki parties and events like post-Easter Dyngus Day. Formerly an international development consultant in Afghanistan, Kosovo, Liberia and Mali, she is now a research services librarian at Georgetown University Law Center Library. 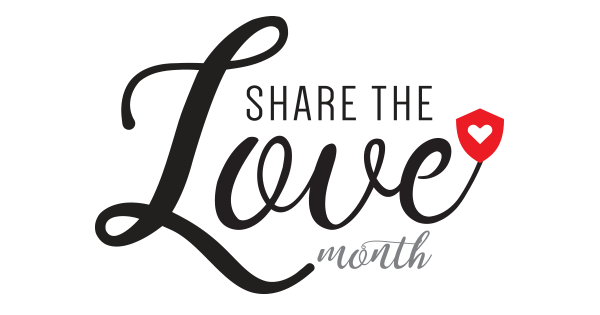 An internationally known cardiologist, he recently joined University Hospitals Harrington Heart & Vascular Institute as co-chair of the Clinical Executive Committee, director of the Cardiovascular Interventional Center, and co-director of the Vascular Center. Retired after 36 years as a reporter, editor and columnist at the Los Angeles Times, she is now a Senior Fellow with the Annenberg Center for Communication Leadership and Policy at the University of Southern California. A former member of the CSU Foundation Board of Directors, she is the co-founder of Ariel Ventures LLC which includes four other 100 percent women-owned and minority firms. He spent 16 years in senior sales management roles at Sports Illustrated and Life magazines, was the publisher of the largest cable industry magazine, The Cable Guide, and founded the first electronic guide, Total TV Online. Now retired, he is CEO of the Time Life Alumni Society. A career engineer with Eveready Battery Co., he played a key role in the development of numerous battery technologies and product lines and was named a charter member of the Eveready Battery Hall of Fame. He passed away in June 2017.